Brand Names, Top Quality, and Huge Savings! 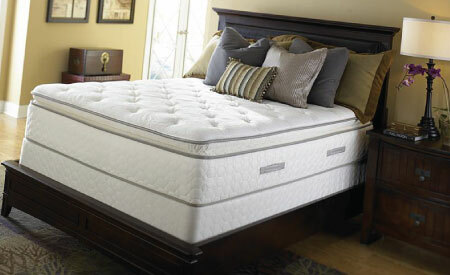 We offer a wide variety of mattress and bedding products from leading brands in our showroom. 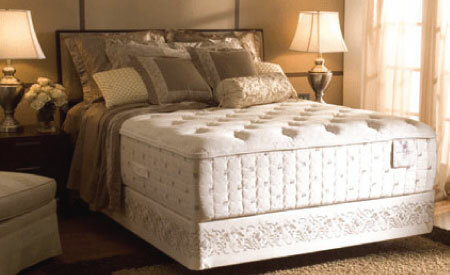 At our showroom we offer stock from the leading bedding manufactures including: Stearns & Foster, Sealy, Simmons, Serta, Supreme Coil,Florida Bedding and Symbol Bedding. Taking care of our customers is our number one priority and we have a special service to help the elderly get the bed for them. 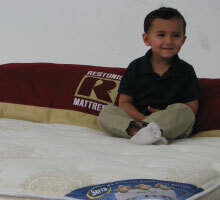 The quality of bedding we sell is always assured and we guarantee the best prices! !